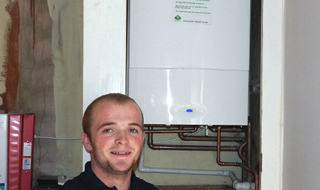 Gas safe, OFTEC and Worcester accredited boiler engineers. 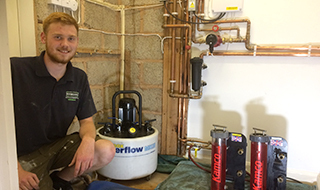 "Here at Bramshaw Heating and Plumbing, the team have many years of experience in the trade and offer a first class, friendly, reliable service you can trust. 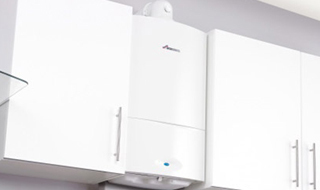 Our main heating services include boiler repairs, boiler servicing, boiler installation, gas boilers, LPG boilers and oil boilers." it very tidy on leaving and came on time!" 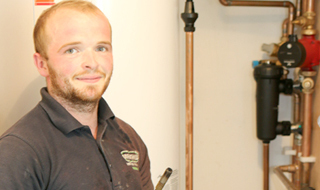 "Efficient, very pleasant, knowledgeable & organised plumbers. Great that the part was available quickly. Very pleased." 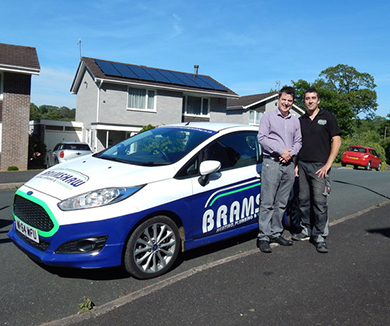 Bramshaw's team of plumbers & heating engineers ." "Very good. Prompt, efficient, all cleaned up after." 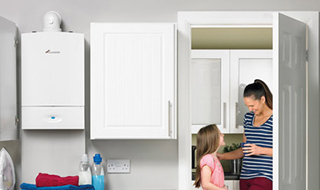 For your peace of mind Bramshaw Heating and Plumbing offer maintenance contracts for your boiler and heating system (subject to terms and conditions), please contact us for more information. 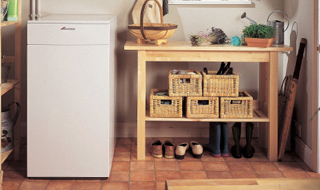 Get in touch with our Exeter plumbers and heating engineers today.